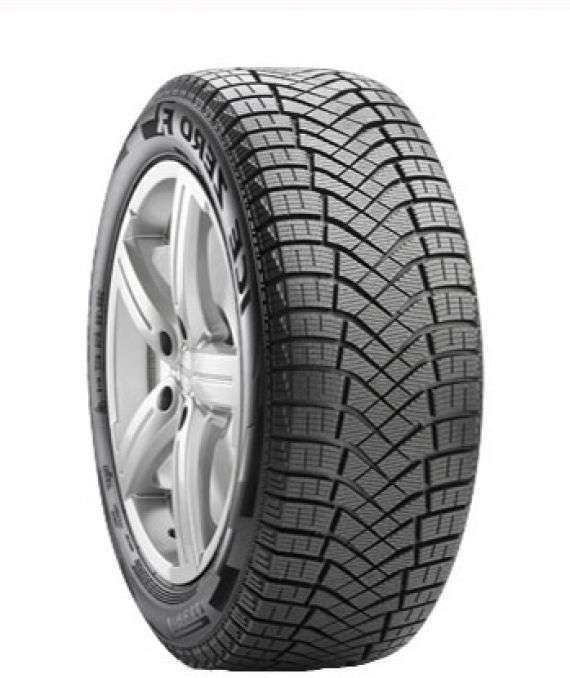 The GOOD YEAR company best winter tire,the Good Year Ultra Grip Ice Wrt feature advanced tread technology for superior traction in freezing rain, snow, slush and ice. 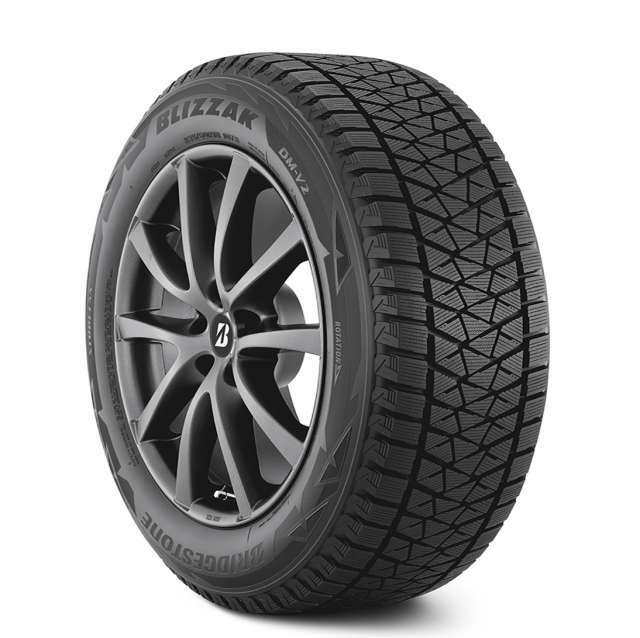 A specialized ice tread compound offers enhanced traction on ice and snow-covered roads from season to season. 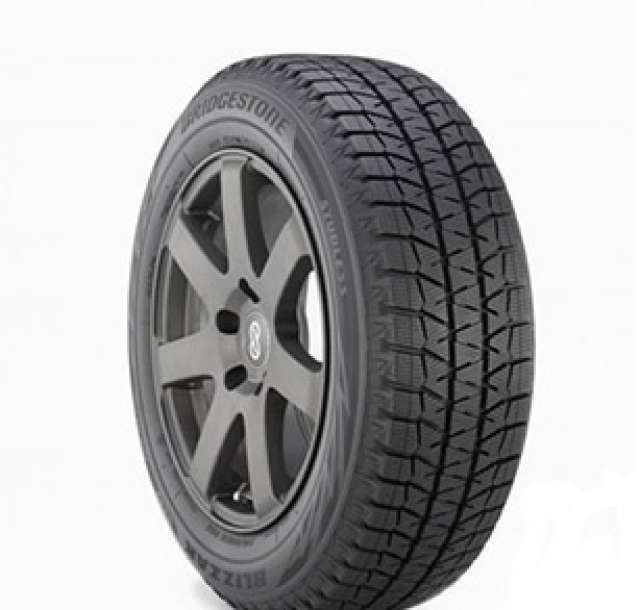 See also the Good Year Ultra Grip Winter for a good tire at low price. 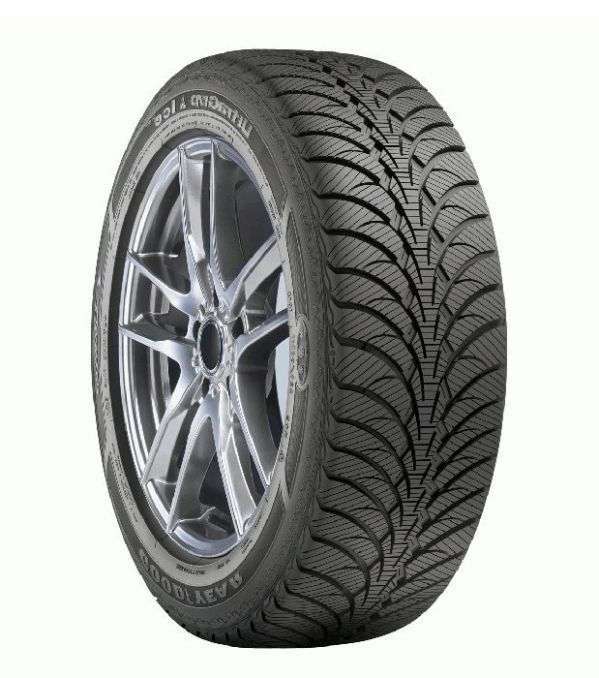 Other tire brands available.